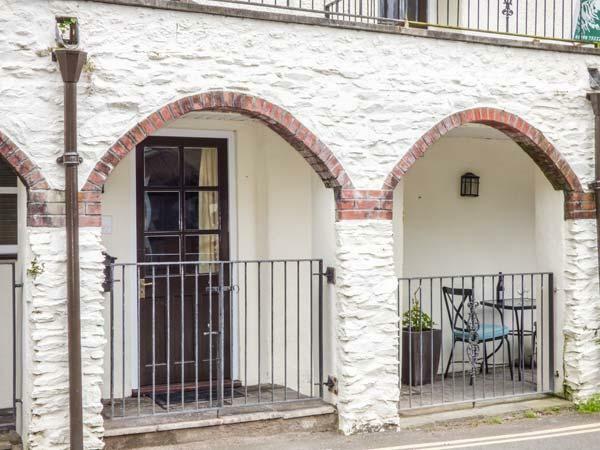 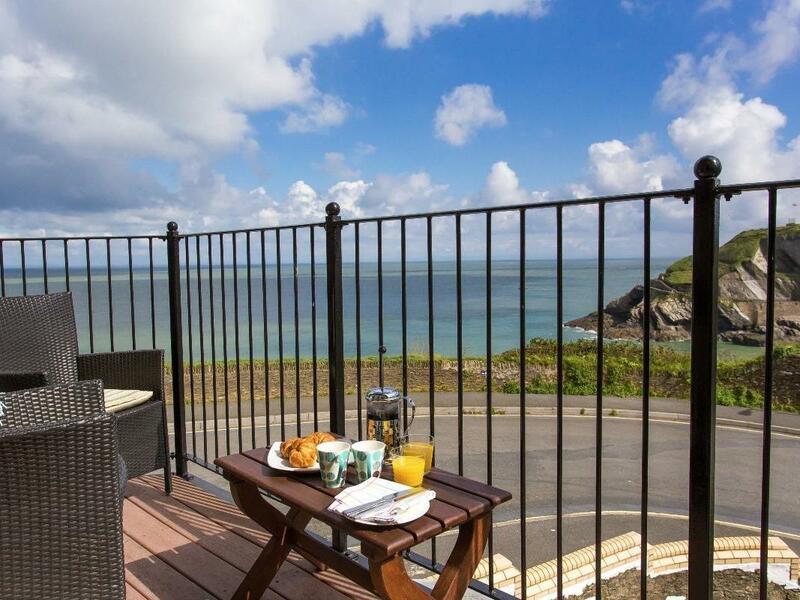 Apartment 4 Granville Point in Ilfracombe is set near the beach front in Devon, a self catering cottage taking 4 persons with 2 bedrooms. 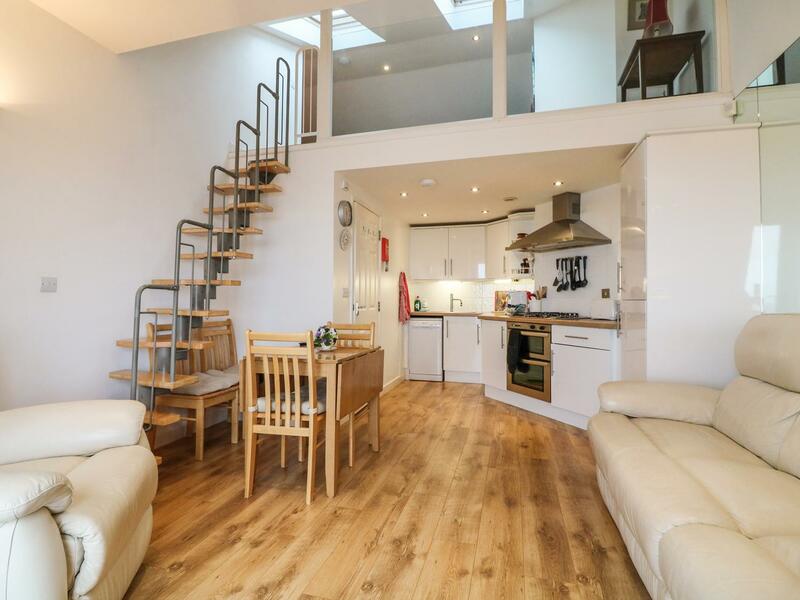 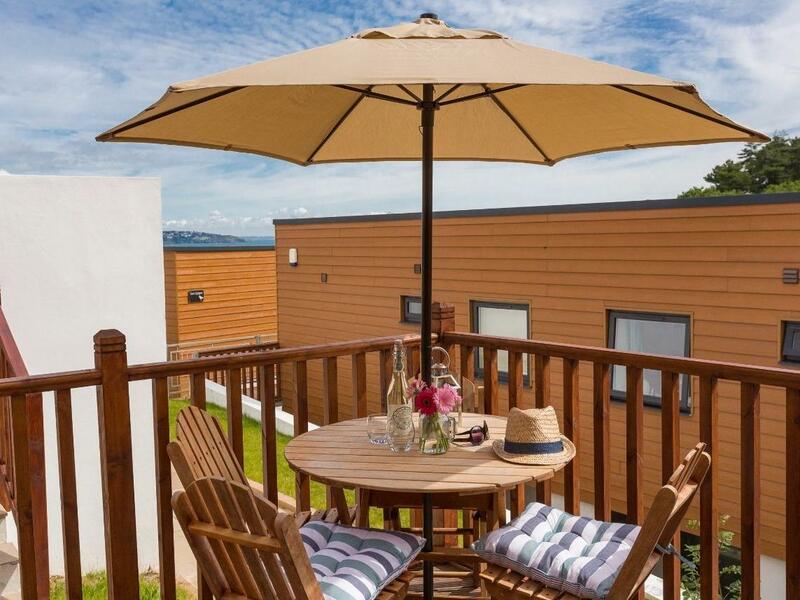 Splendid for a beach holiday, Apartment 4 Granville Point is a self catering property by the beach and Apartment 4 Granville Point comes with broadband. 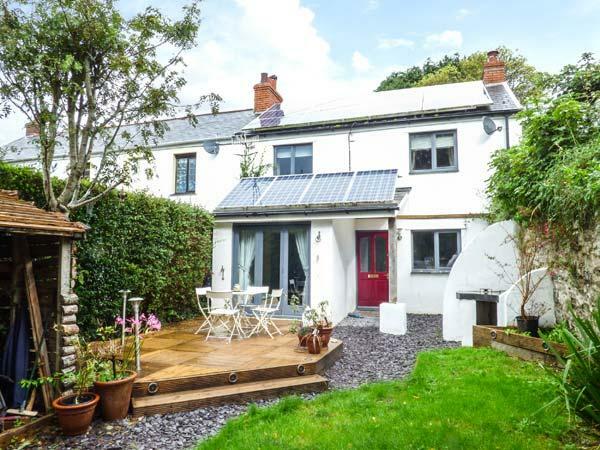 A cottage that is great for a relaxing holiday near the beach, 10 Oceanside in Devon welcomes 4 persons and is a 2 bedroom holiday cottage for a holiday on the coast in Ilfracombe and with address and facilities here. 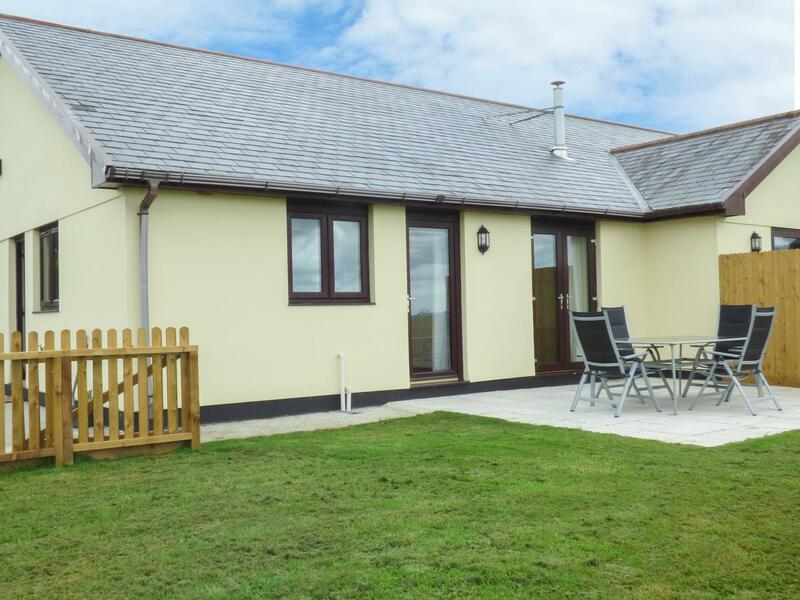 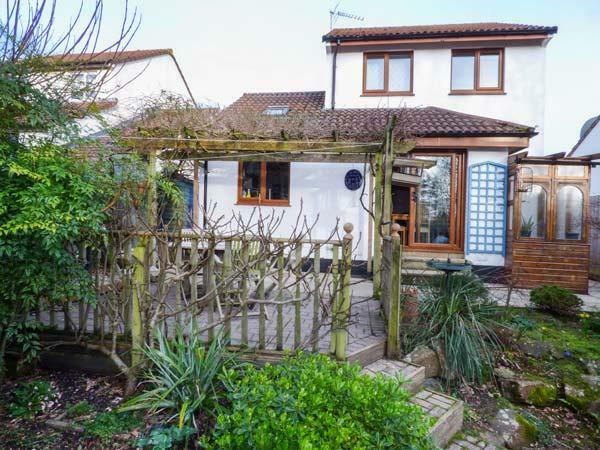 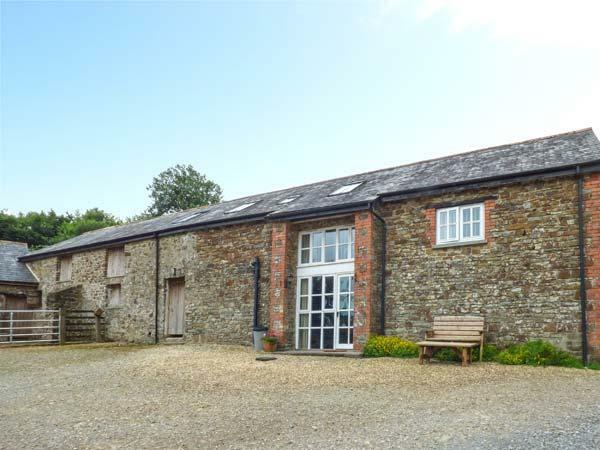 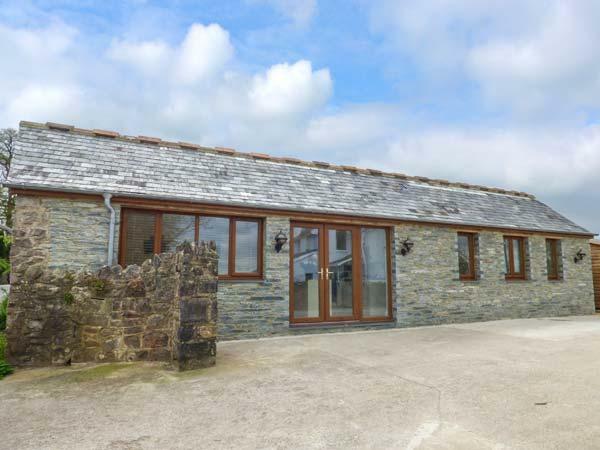 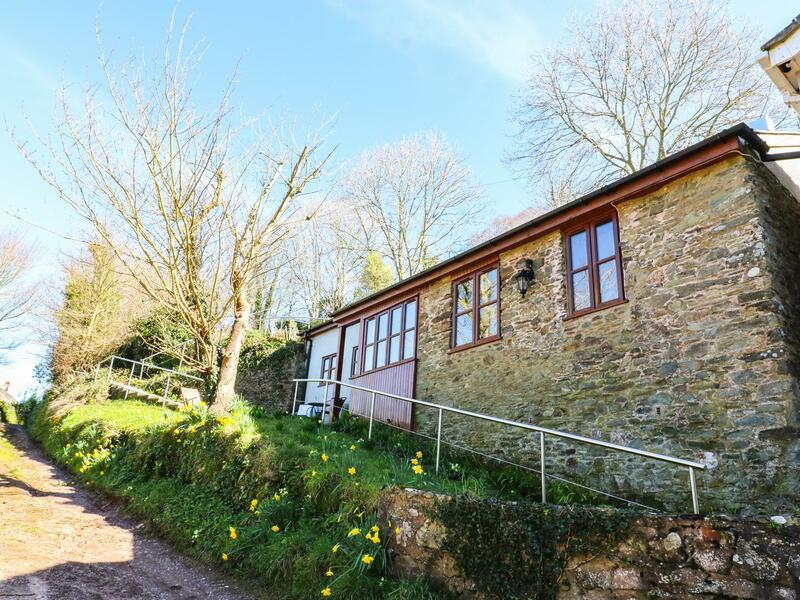 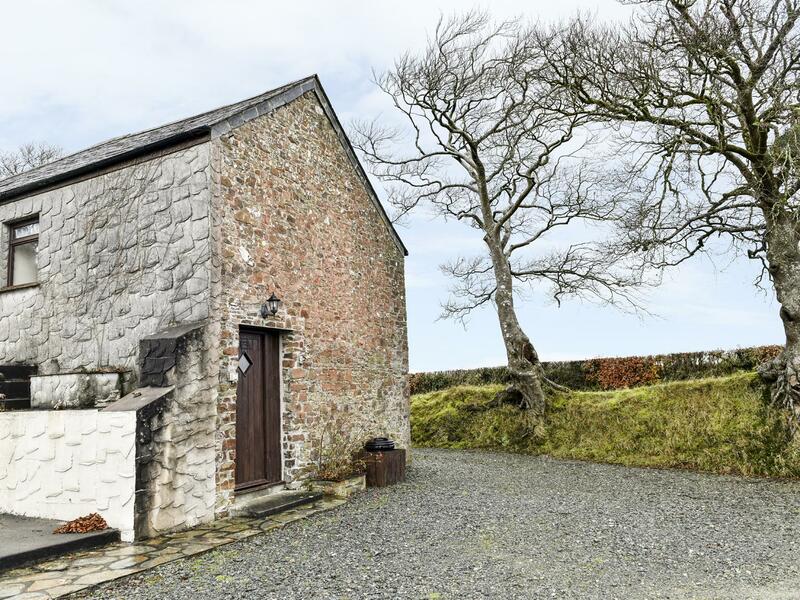 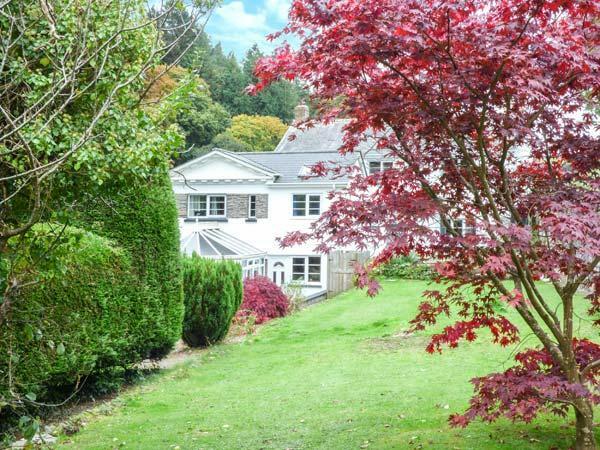 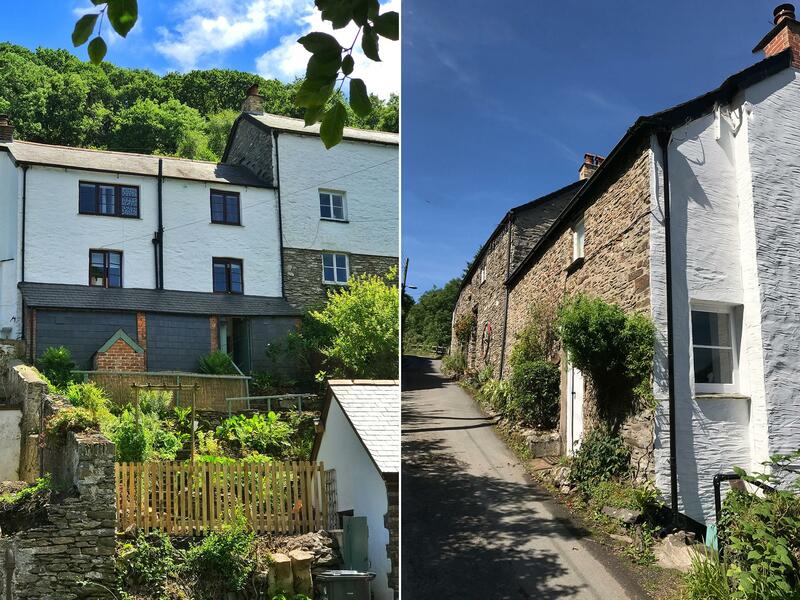 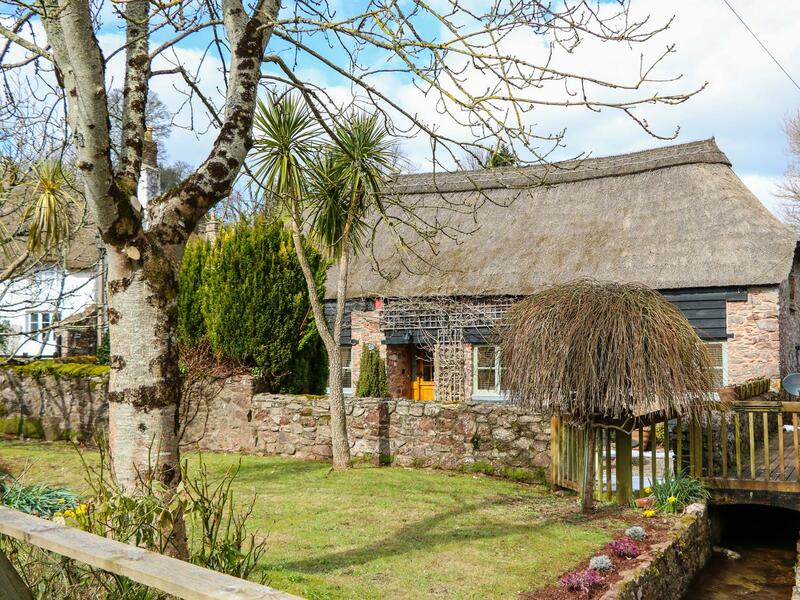 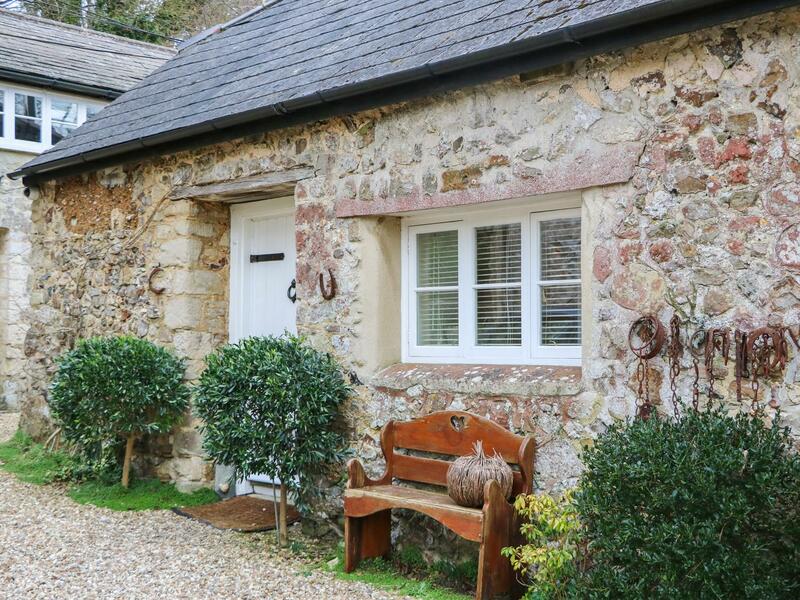 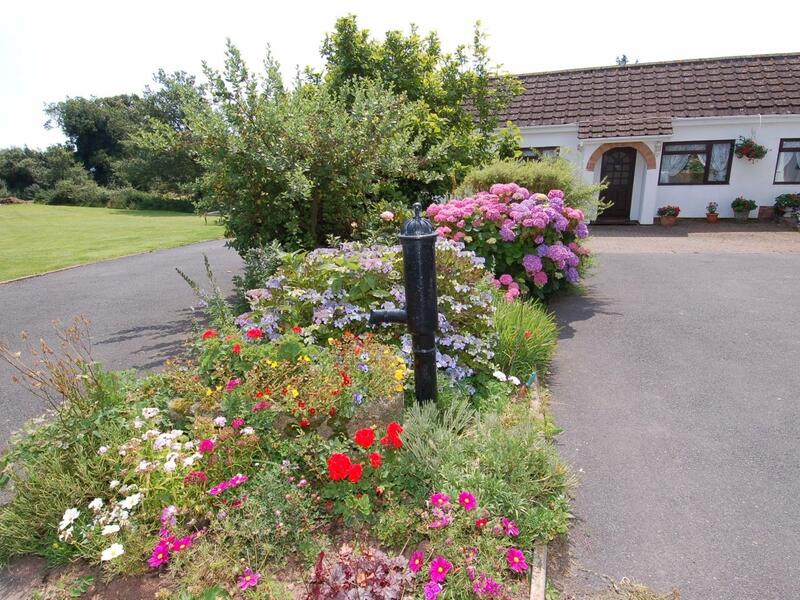 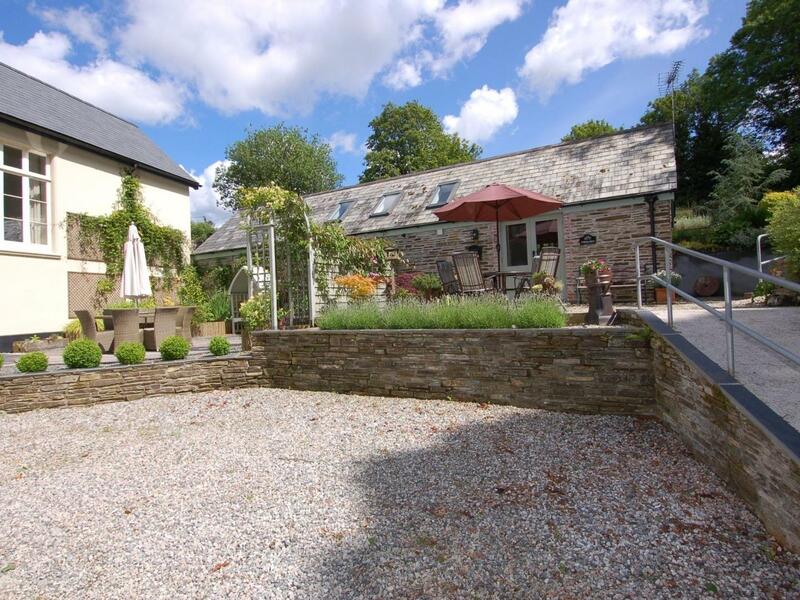 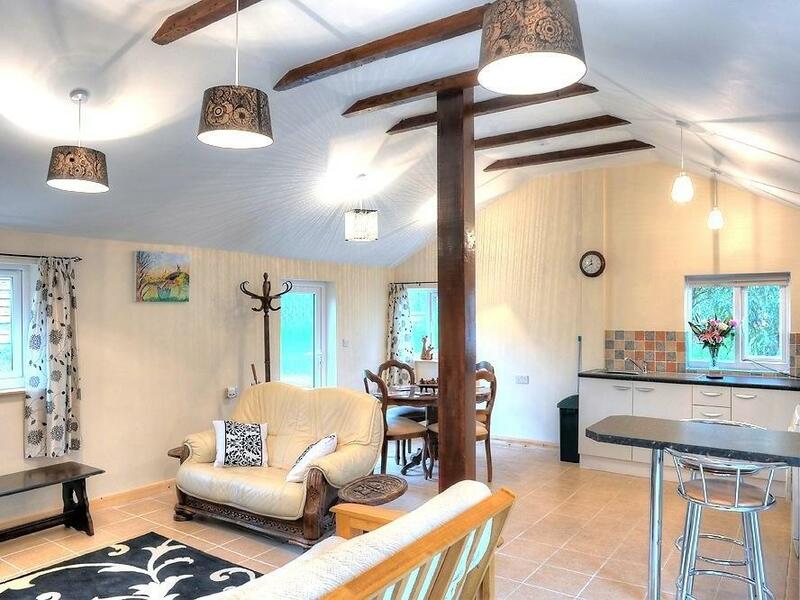 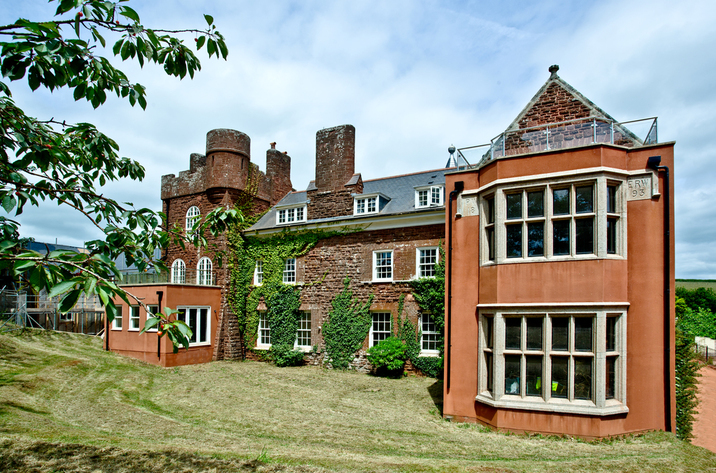 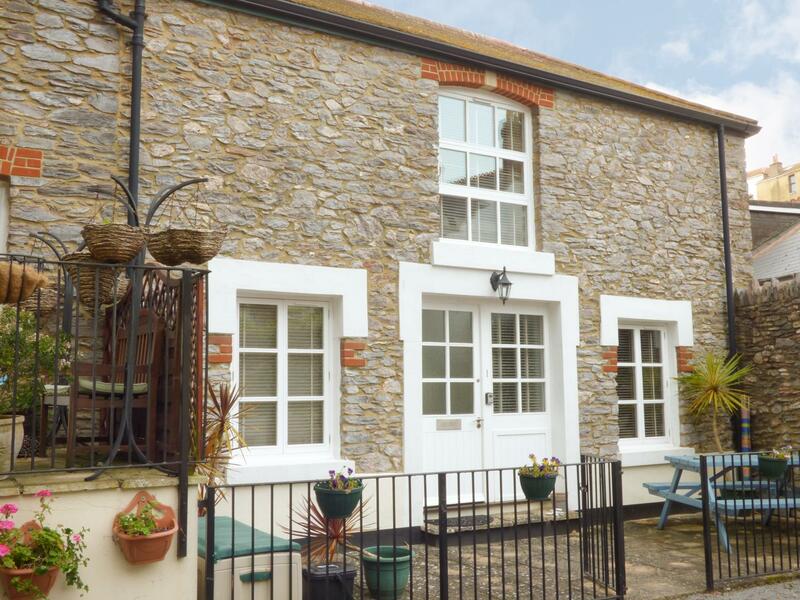 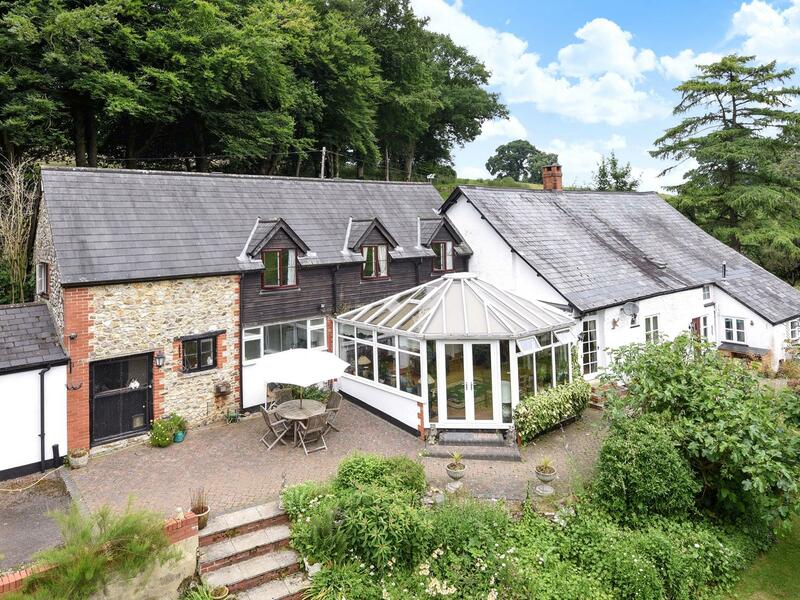 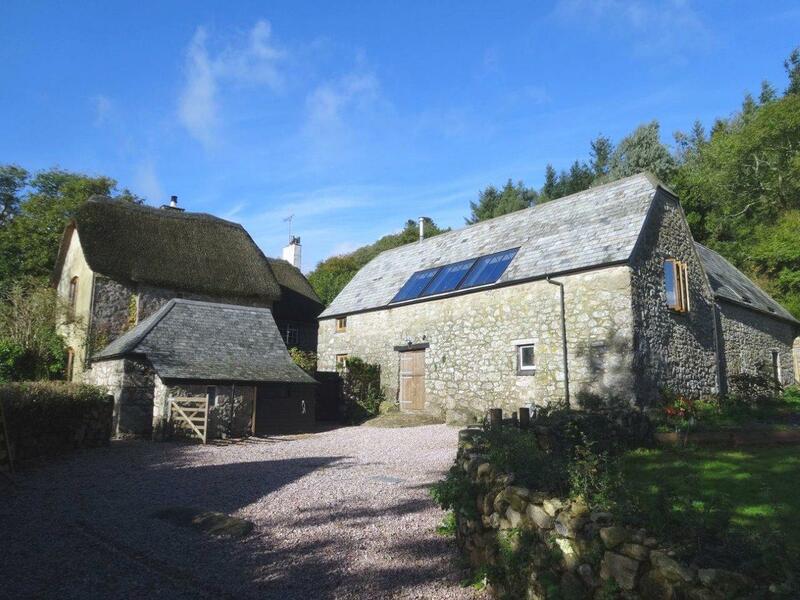 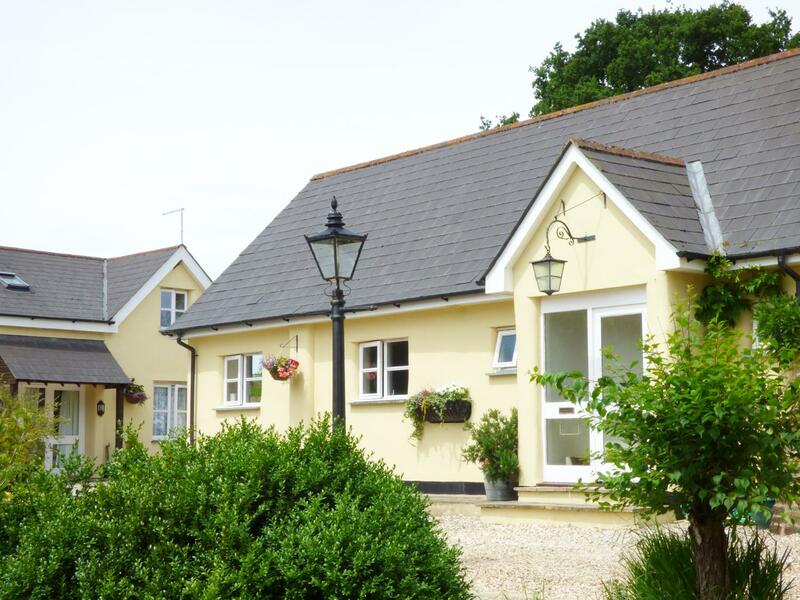 Information and prices for this holiday home in Devon, Castle Hill Farm is a 3 bedroomed property with 2 bathrooms in Hemyock. 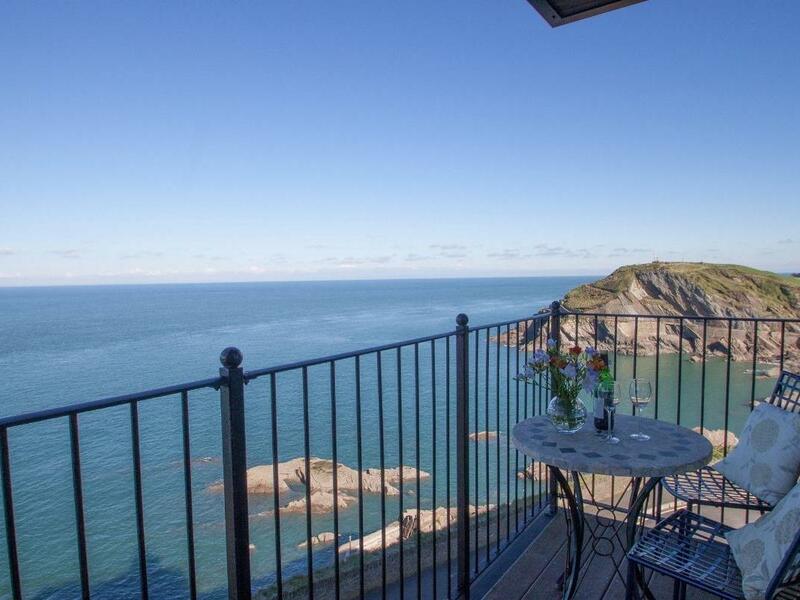 Oceans Side is a self catering property on the coast in Ilfracombe, pefect for a beach based holiday. 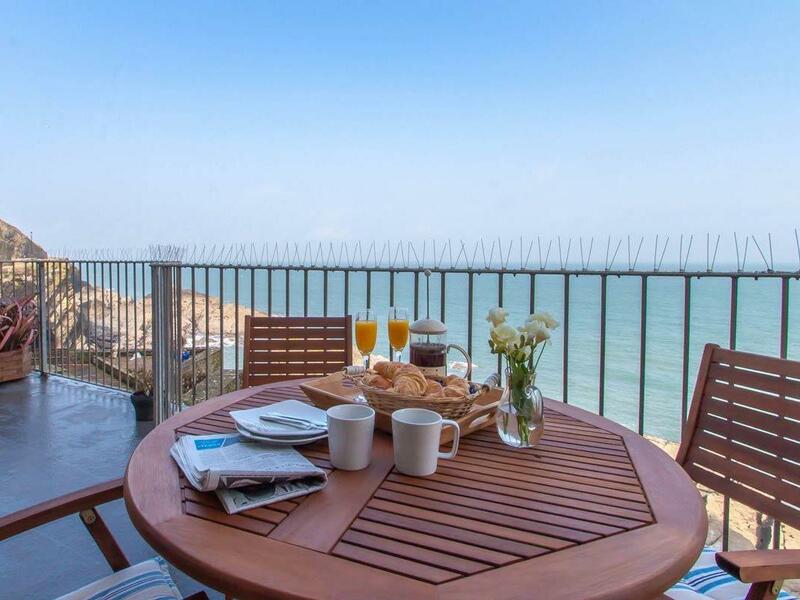 Oceans Side caters for 4 and has 2 bedrooms and is pefect for relaxing holidays close to the beach, Oceans Side also does not take dogs.